Home » filmnews » Story of four girls on their way to Goa! Black And White Pictures recently announced its maiden venture. 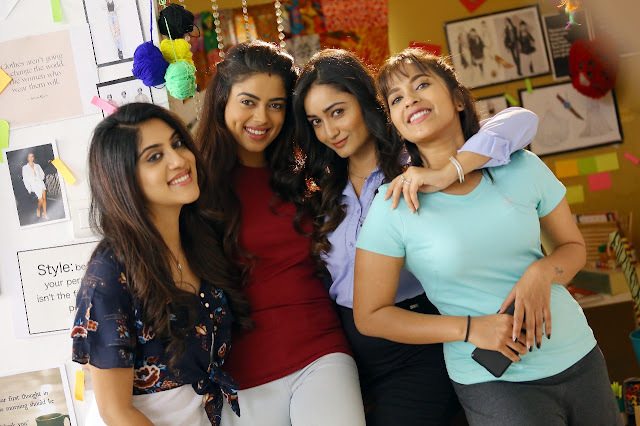 Written and directed by Baalu, this film tells the story of four free-spirited, metropolitan girls. 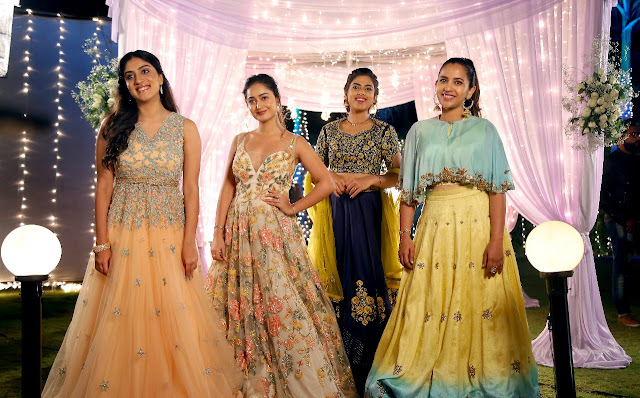 Talented actresses Tridha Choudhury, Dhanya Balakrishna, Siddhi Idnani and Komali Prasad are playing the lead roles. Music is by Raghu Kunche, while cinematography is by Shekhar Ganganamoni. Lyrics are by Bhaskara Bhatla and Lakshmi Bhupal. Editing is by Nageshwar Reddy.